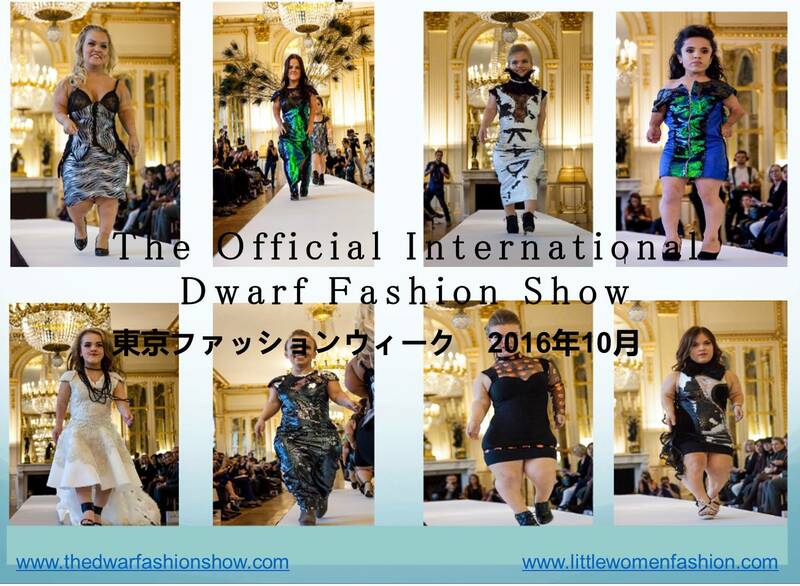 Finally, we have got the final program for the ”International Dwarf Fashion Show in Tokyo” held at ESMOD JAPAN (Ebisu Shibuya). 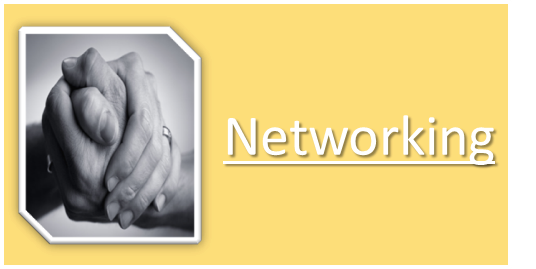 Oct. is designated as “International Dwarfism Awareness Month”. 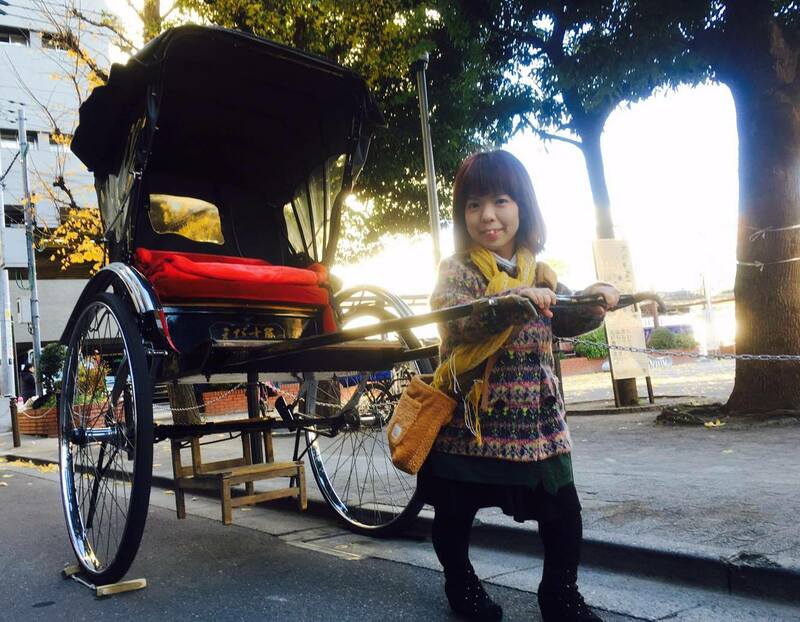 During this month, there are lots of events to improve the awareness for dwarfism in overseas. 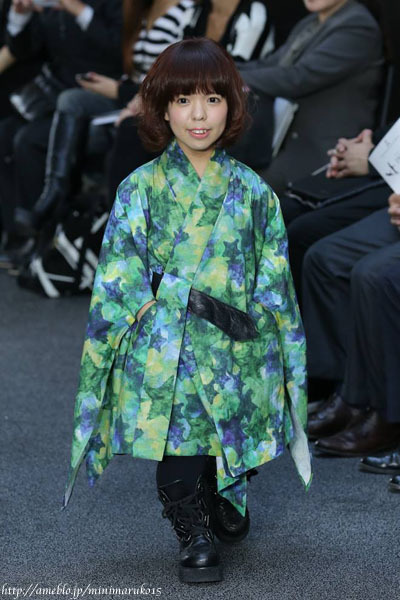 The International Dwarf Fashion Show is just one of them. They have had this show 4 times, New York, Berlin and Paris. And tomorrow Wednesday the 26th in Tokyo we have got the 5th show in Tokyo. Tomorrow, the models are going to take a trip and walk around famous places in Tokyo before the show. Good luck to everyone, enjoy! !